Lance Cpl. 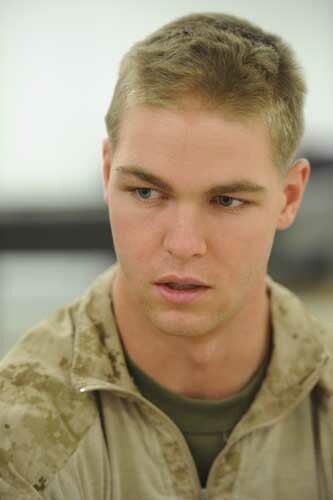 Scott Anderson, an Infantry Rifleman with Echo, 2nd Battalion, 5th Marines recovers in the Concussion Restorative Care Center from an IED blast on March 26. Anderson expects to return to duty soon. Camp Leatherneck in Helmand Province, Afghanistan on April 07, 2012.